Well, the weather outside is frightful, and the AC is so delightful, and we’ve got a place to go: Our Sync Salon Christmas in July Party! We’ve teamed up with our friends at Merry Bright Music to hold our first monthly Sync Salon and annual Christmas in July party on July 30th from 6 PM – 9 PM at the Opry City Space at 1604 Broadway (49th and Broadway). 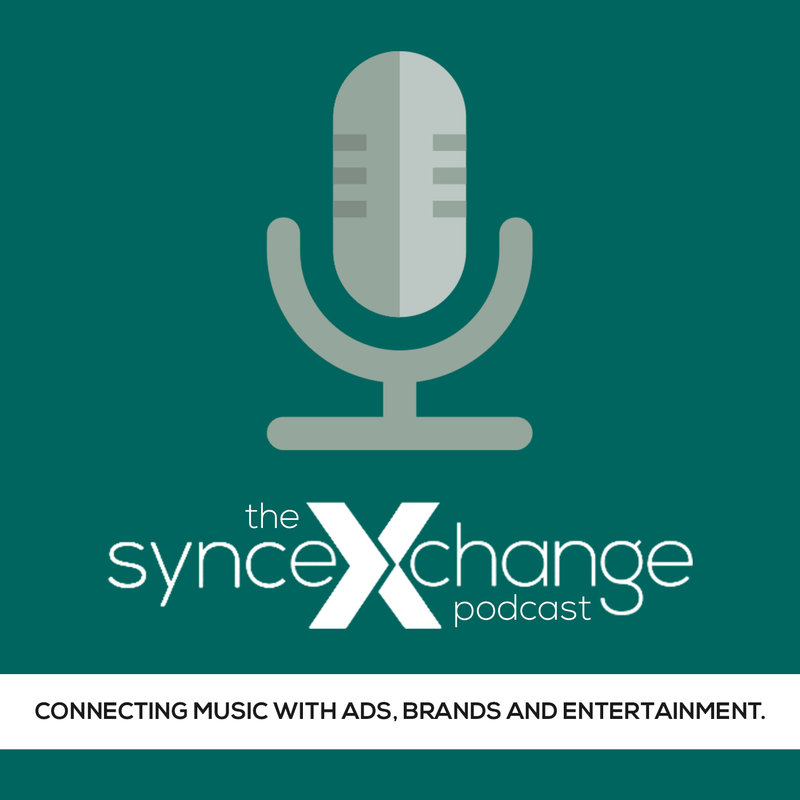 From a sync perspective, now is when decision makers are looking for holiday music to use in ads, brand campaigns, films and TV and apps for the Christmas season, and we wanted to bring together you and some of those decision makers to network, share knowledge and make connections – and maybe make a Christmas sync deal miracle or two. Panels, performances and so much more. 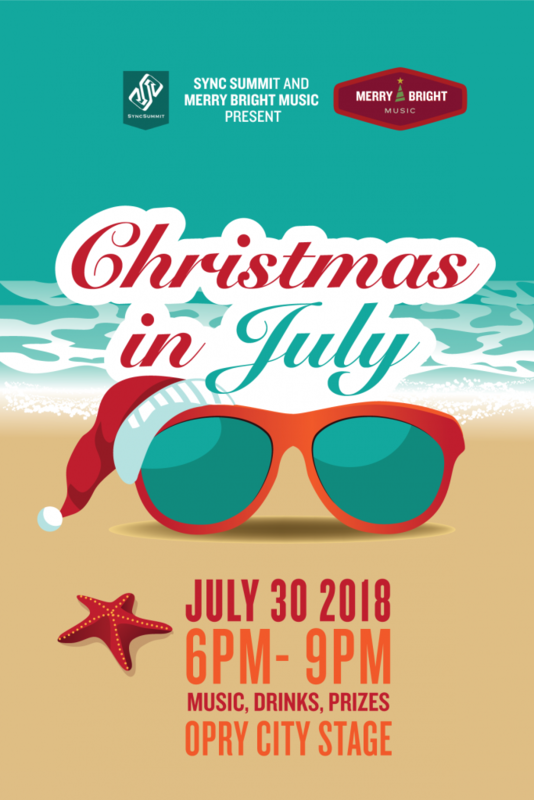 The Christmas in July party is also Sync Summit’s launch of its monthly Sync Salon series, a monthly networking meet up that combines a panel or keynote from key industry decision makers with performances and networking. A Christmas song playlist all attendees can submit music to that will be featured on the Sync Summit website and evaluated by our speakers.